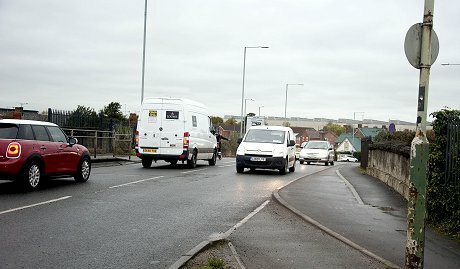 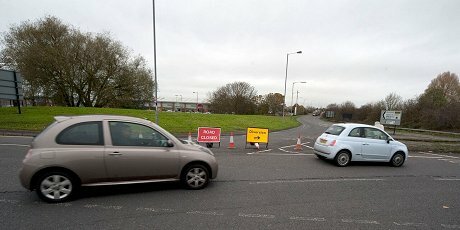 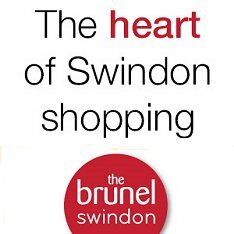 One of the key routes in Swindon is now open again after four frustrating months for motorists - and nearby businesses. 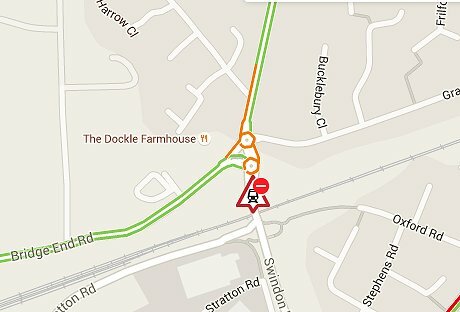 The railway bridge in Stratton St Margaret closed in November to allow Network Rail to perform crucial work relating to the electrification of the Swindon to London train line. 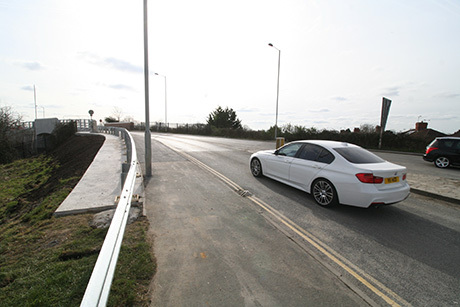 But, as promised, the closure didn't last a day longer than predicted, with the bridge re-opening at 9.30am this morning. 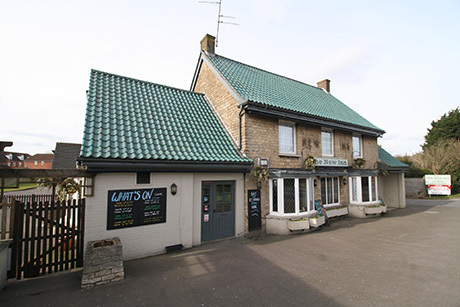 One business particularly pleased today was the nearby New Inn pub, which has suffered in recent months due to a reduction in passing trade. 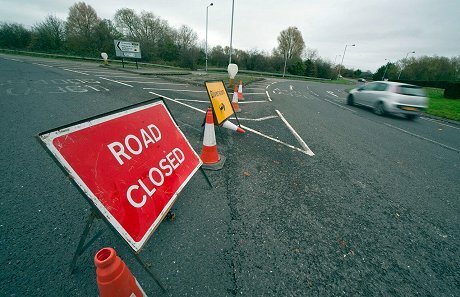 A vital road in Swindon linking Stratton & Greenbridge closed today and will remain so for 4 months. 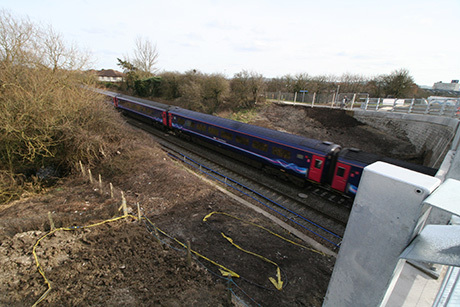 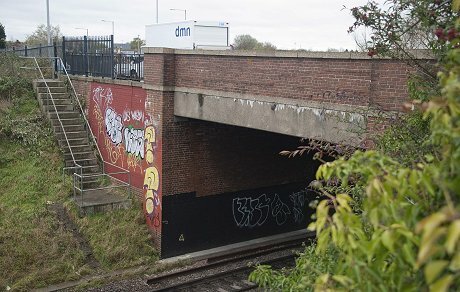 The railway bridge on Swindon Road near the New Inn & Dockle Farmhouse pubs is undergoing repairs as part of the electrification of the line from Swindon to London. 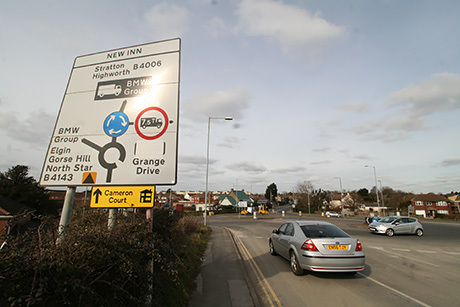 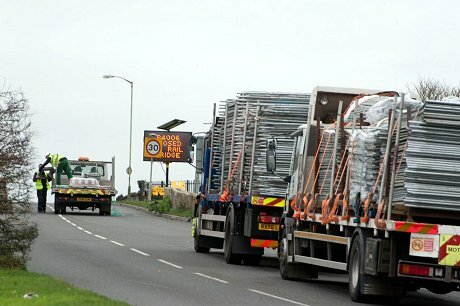 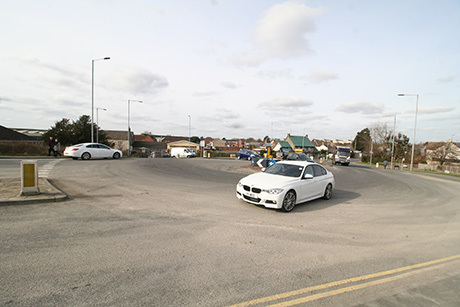 The road closed late last year for a couple of weeks when the work was first scheduled - but a major change of plan has delayed the reconstruction until now. 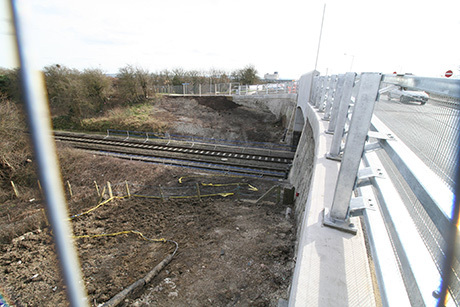 Instead of lowering the railway line to provide more room, the existing bridge is now to be lifted out & a brand-new bridge installed. 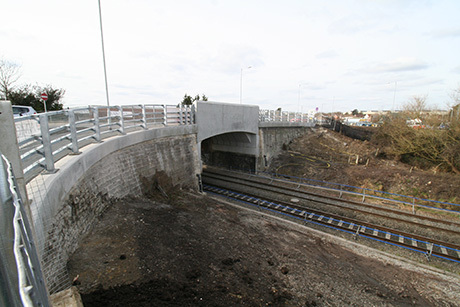 The work should be completed by 29 February 2016.